We had a few boats out today; but nothing very exciting to report. 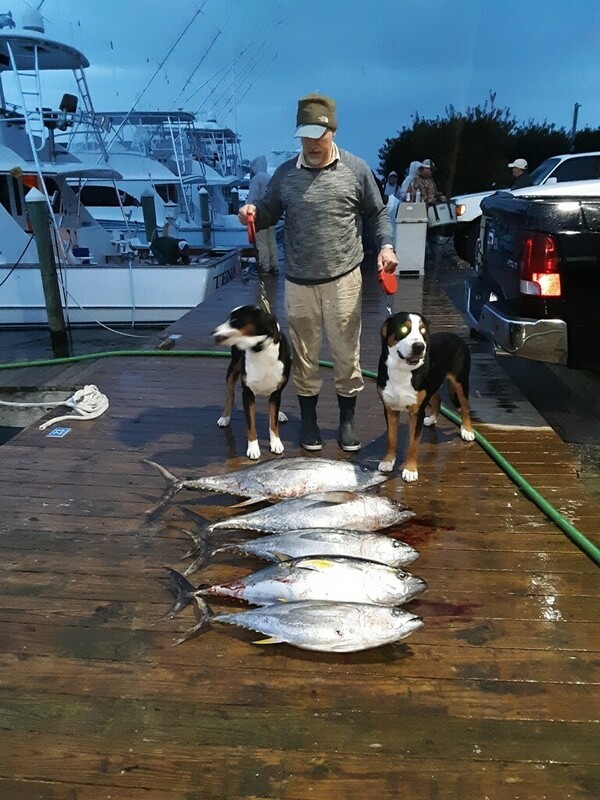 One boat did manage to catch a few good-sized Yellow Fin just in time for the wind to start honking again tomorrow! My Thanksgiving leftovers are gone! Praying for some good weather and great fishing soon!! Want to get in on the action? Give us a call at (252)473-3906 or book online!